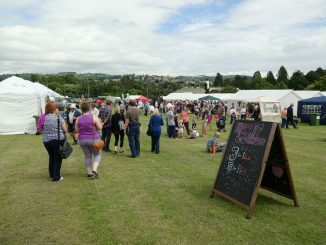 A busy Stroud Show, but is its future in the balance? And what can be done about the chocolate chunks! In the dim distant past this was known as the Stroud Show (still might be, different people call it different things) and was preceded by a procession of floats driving around Stroud. 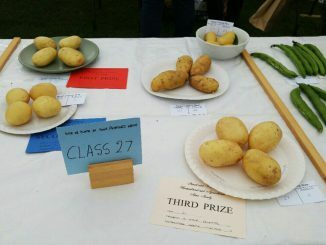 Check out this years show..